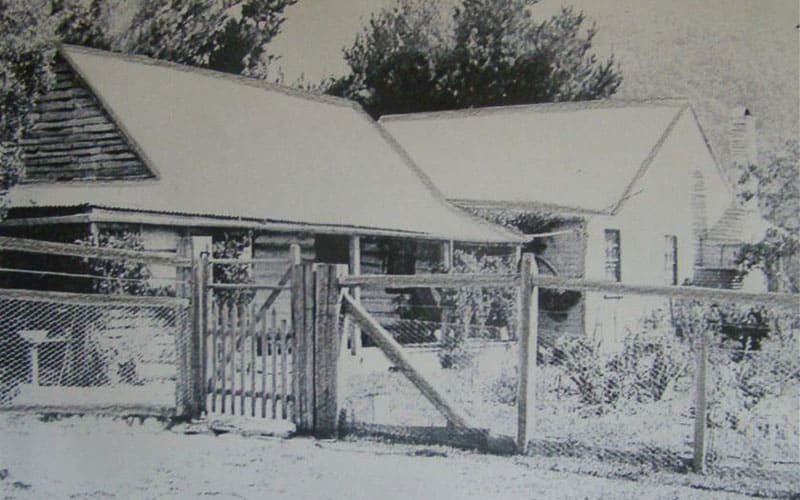 The Wonnangatta murders are among the Victorian High Country’s many hidden dark secrets. 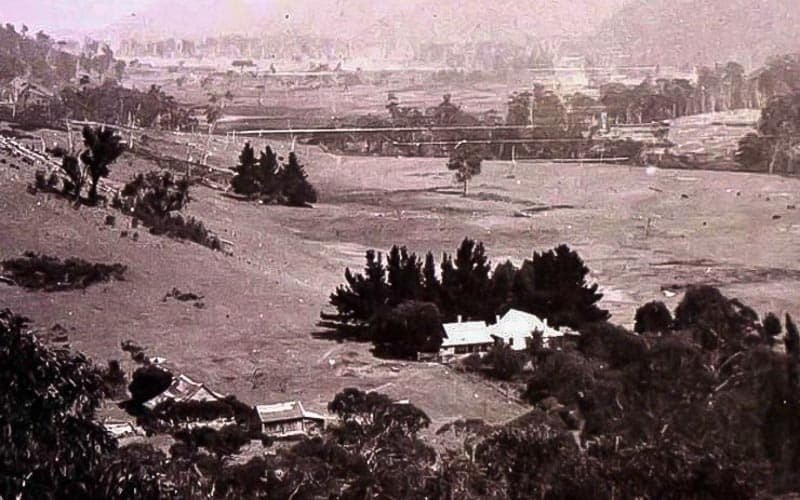 One Hundred years after the crime was committed, do we finally know the identity of who committed the unsolved murders of Wonnangatta Station? 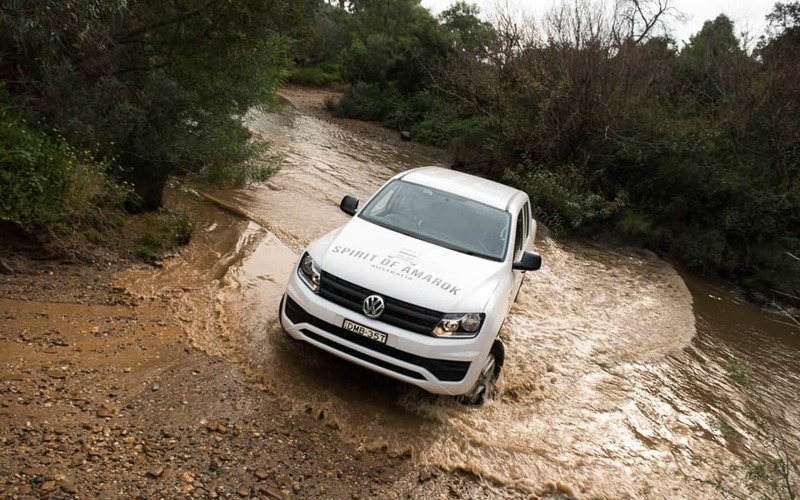 Fans of the film “The Man from Snowy River” will recognise the quote, “It’s a hard country, makes for hard men” spoken by the loveable rascal Spur. Well, back then fewer words rang truer in the Victorian mountains. It was hard country; those who lived there and crafted a living out of the mountains, did it hard. No doubt. One can only imagine how difficult life was for these early Australian pioneers. Bitterly cold winters followed by scorching hot summers, both bringing with them the risk of ruin or worse, death. As if Mother Nature was not enough to contend with, throw a cold-blooded killer into the mix and things become really interesting. 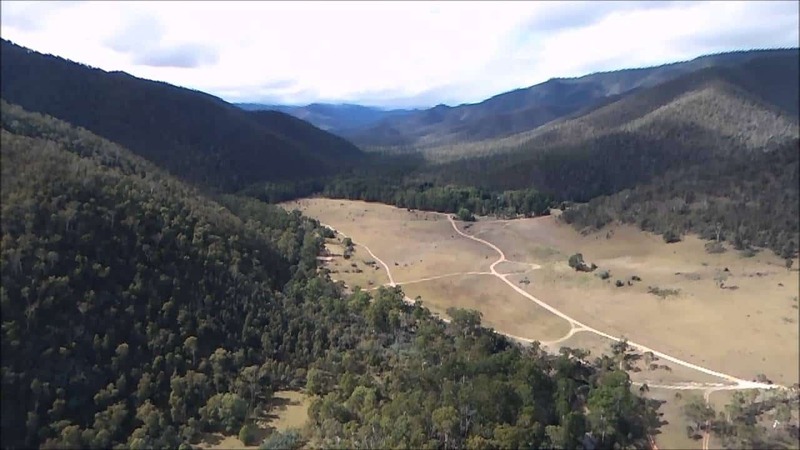 One of the more intriguing stories of the High Country from the early 1900’s is that of the Wonnangatta murders. The reason this mystery has captured the imagination of so many is simple, the case was never solved. There are many theories as to the identity of the murder (or murderers), but that is how they will remain, theories. In late December 1917, Wonnangatta station manager Jim Barclay and his cook/farm hand John Bamford, were seen alive for the last time. They had travelled some 20 miles from the station to the small town of Talbotville, to vote in the conscription referendum (the 1st World War was in full swing at the time). It isn’t known which way the two men voted, but it’s widely accepted that they agreed on the issue. 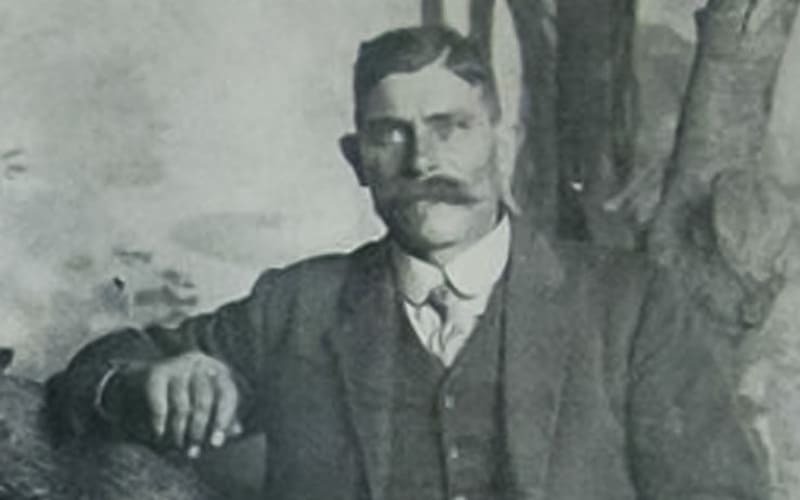 Albert Stout, the shopkeeper in Talbotville, had previously warned Jim Barclay that John Bamford possessed a “wicked temper”. The true reason behind Bamfords employment is unknown but with WWI raging, there would have been a severe lack of suitable labour. Barclay and Bamford had only worked together for a couple of months before the first body was discovered. It was the 22nd January 1918 when Harry Smith, neighbour and good friend of Jim Barclay, visited Wonnangatta station to deliver the mail. He found the homestead empty, but the words “Home Tonight” were written on the kitchen door in chalk. Smith stayed at the Station for two nights but neither Barclay or Bamford returned. Smith returned to Wonnangatta on the 14th February. He found the mail still sitting on the table, exactly as he had left it. This time Barclays favourite dog, “Baron” was there, starved and visibly neglected. Immediately, Smith knew something was wrong. After briefly searching the station again, he stayed the night and rode to Dargo the following morning to raise the alarm. Arthur Philips, the owner of Wonnangatta Station and his stockman Jack Jebb arrived on 23rd of February. Along with Harry Smith, the pair conducted a prolonged search of the station. Barclay’s body was finally discovered in a shallow grave along the banks of the river, about “420 paces” from the homestead. He was found half buried. Presumably, the shallow grave had been disturbed by dingos or foxes. With no sign of Bamford, he became the detective’s main suspect. A manhunt began; the government even offered a reward of 200 Pounds for any information on the Wonnangatta Murderer. However, it wasn’t until nearly a year later, in November 1918 that police finally found John Bamford. Unfortunately, he wasn’t much help to the investigation. He was found dead. His body half buried under a pile of logs not far from Howitt Hut (about 14 miles ride from Wonnangatta Station). The post-mortem examinations showed cause of death to be a single gunshot wound to the head. The police detective from Melbourne now had an unsolved double murder to investigate. With no known witnesses, no physical evidence and no fresh leads, it’s no surprise that the case was never solved. 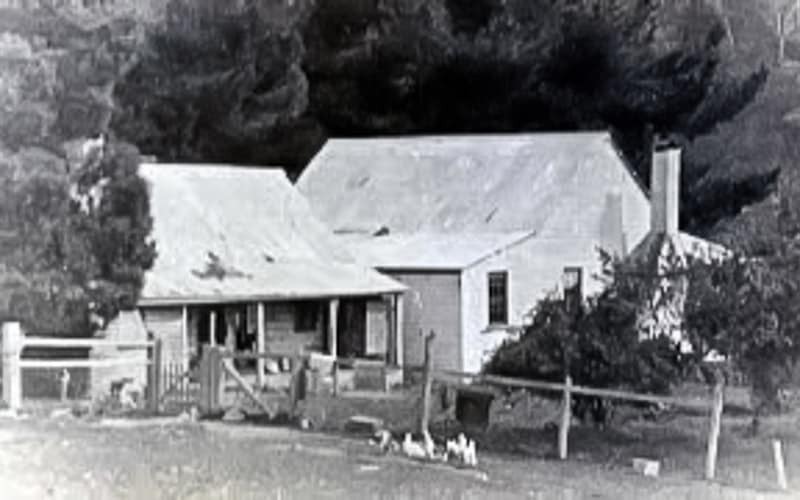 Just because the case was never solved, doesn’t mean there aren’t some good theories surrounding the Wonnangatta Murders. A popular theory is that cattle thieves murdered the two men. Sid and Jack Beverage, two brothers who owned a nearby station in the region are thought to have become very wealthy off the back of cattle theft. The theory goes; Jim Barclay discovered the theft and the brothers murdered him to cover it up. They also murdered Bamford to leave no witness to the crime. While this theory has some weight, there is little real evidence to back it up. According to police reports, there was no live stock missing from Wonnangatta station. Records show, detectives never questioned the brothers. Another theory is that Barclay had a reputation as a ladies man. Perhaps he had an affair with the wrong mans wife? His murder was simply the retribution of her jilted husband. Again, poor John Bamford was simply in the wrong place at the wrong time. Personally, Bamfords murder makes this theory sound unlikely; if he wasn’t at Wonnangatta when Barclay was killed, why bother killing him? He wasn’t witness to anything from Howitt hut. There is zero evidence to back this theory up. Plus, when you consider how isolated Wonnangatta is, it’s not exactly plausible that Barclay could easily sneak away to seduce another mans wife. Many locals of the region subscribe to this last theory. It’s also the one that police detectives favoured. Good old-fashioned “bush justice”. The theory goes, Jim Barclay and John Bamford got into an argument. Thing got heated and a scuffle broke out (evidence found at the house pointed to “a state of disorder”). Following the altercation, Bamford shot Barclay in the back with his own shotgun. He then saddled up his horse and dragged Barclay’s body to the river (where he could quickly bury him along the sandy banks) and abandoned the station. A friend of Barclay’s (the most likely of whom would have been Harry Smith) discovers the body and sets out to track down Bamford. Catching up to him around the Howitt plains, he shoots and kills Bamford with his side arm. We will likely never find out the truth about these Wonnangatta Murders. Those that do know, have kept the secret for many years and will likely take it to the grave. You can draw your own conclusions, but I find his choice of words very curious, “both the Wonnangatta Murders are long since dead”. If Harry Smith had claimed bush justice for his murdered friend, he might have felt compelled to disclose this secret to Barclays son. Personally, I love that the case was never solved. Some mysteries are best left unknown, it certainly makes for a better story.